In a bull market, selling puts or put spreads is generally a good bet and that is the case with Tesla Inc (NASDAQ:TSLA), but using the dynamics of the stock to our favor has created an option winner with superior returns and less risk. What we can see is that the stock drops abruptly quite often, but also recovers equally abruptly and equally as often. This means there are two critical elements to trading options in Tesla Inc we need to address. The first is a stop loss -- but this alone will not be good enough. Let's take step one, and see the results. What we have done is employed a risk reduction strategy which attempts to limit the downside of a short put gone wrong. While a short put can lose several hundred percent of the actual credit received, we have limited that loss 100%. For example, if we sold a put @$1.00, if it hits $2.00, we would buy it back and end the trade. The left hand side shows that this "immediate trade stop loss" returned 92.7% versus the normal short put, which returned 51.9% and the prior stop loss implementation, which waited the full 60 days to trade again, of a 2.2% loss. We have addressed the reality that Tesla Inc can move down abruptly by using a stop loss, but we have further refined the strategy to open the next short put "immediately" to benefit from Tesla's other stock dynamic -- abrupt reversals. We see a 5.4% gain, with a ton of risk, turn into a 42.2% gain with less risk due to the stop loss. That's nearly a 9-fold return with less risk. And all we have done is take what we can plainly see in the stock chart, and turn that into a trading plan. Options are derivatives -- which simply means their underling price is derived from the stock price. It makes sense, then, that our option strategy accounts for the stock's dynamics. This is how people profit from the option market - it's preparation, not luck. 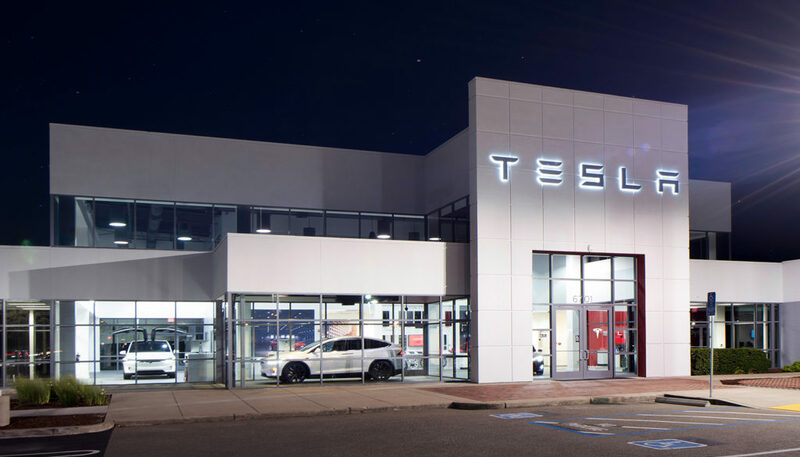 The author has no position in Tesla Inc (NASDAQ:TSLA) as of this writing.